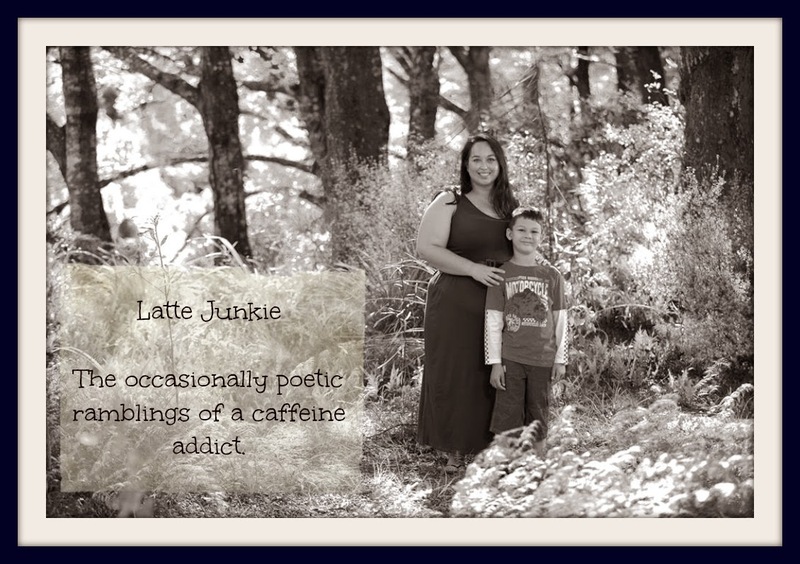 Latte Junkie: LoveBombing in the news. Breaking my alias, just this once, to spread the word about The Sisterhood and the LoveBombs.I'm much happier behind the scenes, but sometimes it's worth putting yourself out there in order for others to benefit. Here's the article Sisterhood's gifts brighten difficult times. Just to clarify, I am not Welsh and Sophie's surname is not Slim... Although she will now answer to Mrs Slim. Here is the list this round's nominees. If you are interested in learning more about what we do, how you can do it or even how I managed to get interviewed, leave a comment and I'll get back to you. My parcel is ready to go in the post tomorrow and I can't wait for detonation day! good on you you slim welsh lovely for spreading the word! such an awesome article. well done for getting interviewed and raising the profile.